SUNSHINE Bakery opened in 1940 and has morphed into an empire serving many generations. Sunshine has become a landmark of Baguio city established by the Del Rosarios now co-managed by their children, attributing their success to God and the support of his siblings, family, staff and the countless customers who have kept the business afloat through the years. “We continue to find the business environment challenging. 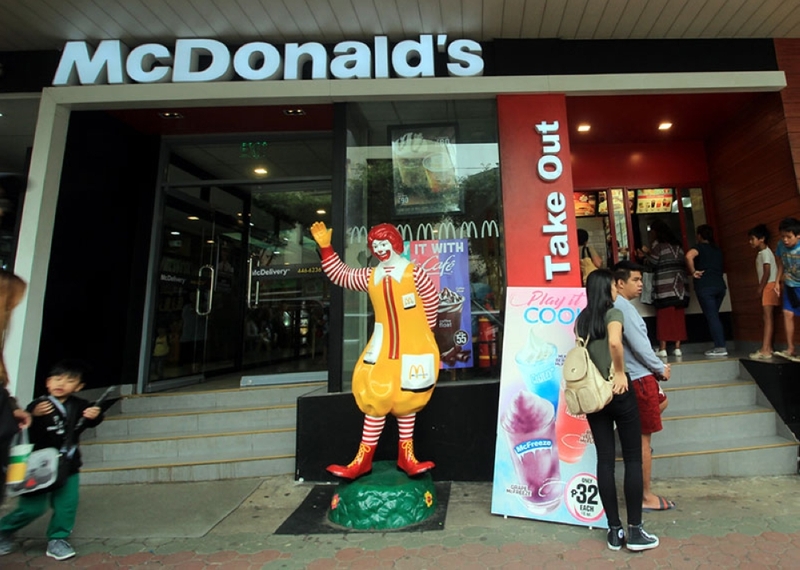 We also joined McDonalds, as a venue for learning and being part of global business,” said Mike Del Rosario. 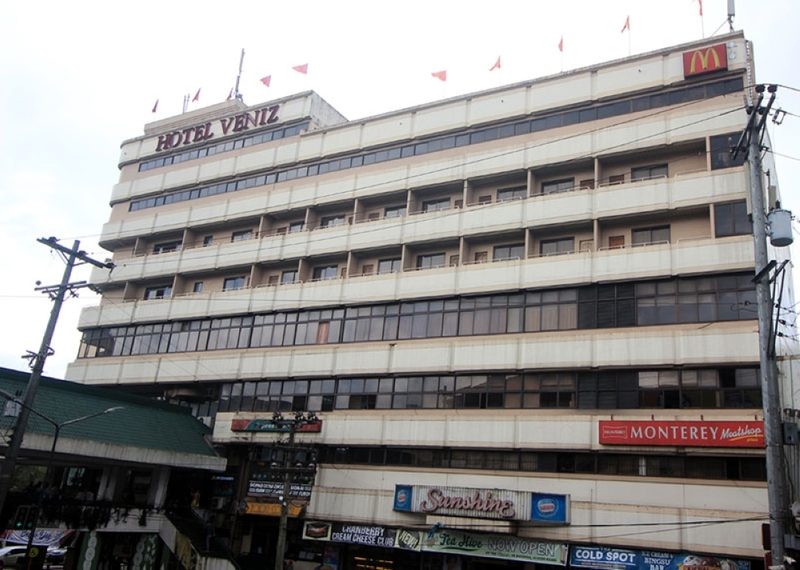 Mike set up Hotel Veniz, in 2001 and has over 100 air-conditioned rooms and suites and 16-room types to choose from and opened the first McDonalds at the heart of Session Road, a year after the1990 killer earthquake that struck. With its supermarket right at the smack of the city center, Mike saw the need for an ideal hotel which can give tourists a convenient and affordable place to stay. It took a strength for Mike to help in the rebuilding of Baguio City as it brought the first McDonalds store in 1991 bringing its world renowned taste that has the whole world falling in love with the food chain. 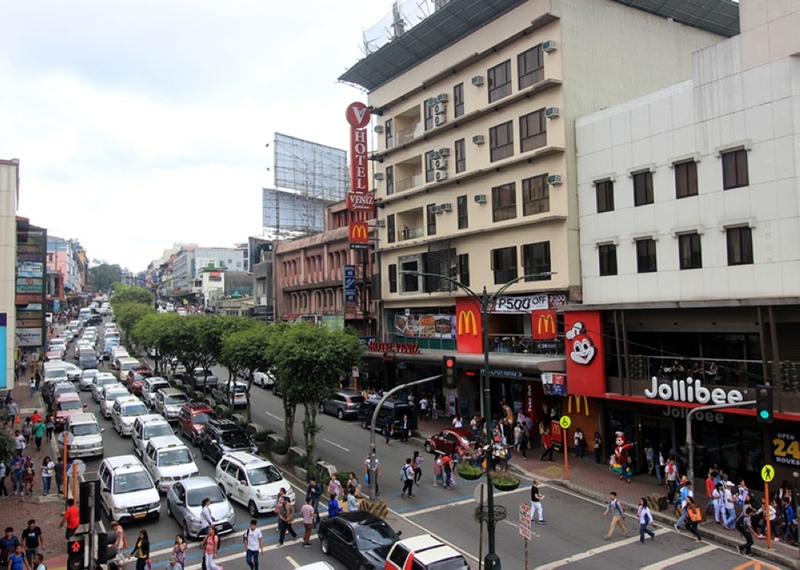 “To me, the McDonalds store served as a beacon of hope for Baguio residents. The city was still in ruble a year after the earthquake and from there, I think Baguio started to rise from the rubles,” he added. 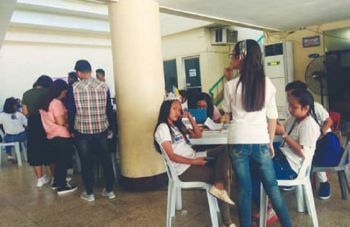 Since then, the branch has become not only a beacon of hope but rather a venue for numerous dates, barkada gatherings and family get together. Hotel Veniz, aside from its homey rooms, the hotel also boasts of eight function rooms for groups of 20 to 500 for conferences, workshops, seminars and parties employing at least a hundred staff. Although business has come and gone in the Summer Capital, Mike says their establishments where able to endure the stiff competition due to their persistence and perseverance. McDonalds store closed in 2014 after its contract with the building was over and little did Mike know the building will soon be taken over by a rival fast food chain, taking it all in stride and believing in letting go of his first store is just like a child who has grown that needs to move out of the house. Two years after the closure of the first branch, September 1, 2016 would mark another milestone for the franchise as it re-opened its Session Road branch rekindling the memories of the not so distant past as Del Rosario looks forward to serving more residents, tourists and students in the Summer Capital. Since 1991, McDonalds has already established eight stores including one in La Trinidad, Benguet catering to a different market in the vegetable growing town. Although fast food chain competition has thrived in Baguio City, Mike believes there is still a growing market in the highland resort which is a hub not only for tourists but also to the increasing population of residents and students. Over the years, Michael adds they had to make their business relevant to continue to meet the needs of customers and as a way of giving back to the community, the Sunshine Fire Volunteers brigade was established, which now has four fire trucks, a rescue truck, and four water trucks helping residents during fires and calamities.